An excerpt from Turner's chapter `An Ecopoetics of Beauty and Meaning' in the excellent anthology, Biopoetics (1999) and how it all applies to Memetics, Culture, and Film. `The whole species must benefit from possessing a sense of beauty. This could only be the case if beauty is a real characteristic of the universe, one that it would be useful – adaptive – to know. Aesthetic perception is not vague and “touchy-feely” relative to ordinary perception; quite the reverse. This is why, given an infinite number of theories that will logically explain the facts, scientists will sensibly always choose the most beautiful theory. For good reason: this is the way the world works. And now – the part that I would like to look more closely at…Below is the excerpt from Biopoetics, and then (below) I will examine it, point by point. What is the deepest tendency or theme of the universe? 1. 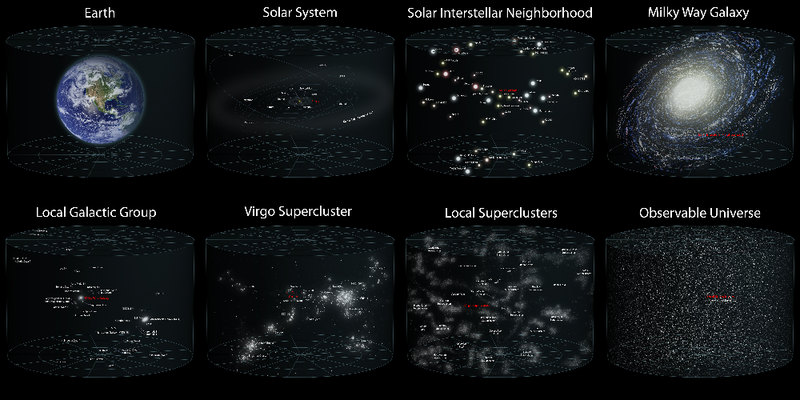 Unity in multiplicity: The universe does seem to be one, though it is full of an enormous variety and quantity of things. Our best knowledge about its beginning, if it had one, is that everything in the universe was contracted into a single hot, dense atom. 2. Complexity within simplicity: The universe is very complicated, yet it was generated by very simple physical laws like the laws of thermodynamics. 3. 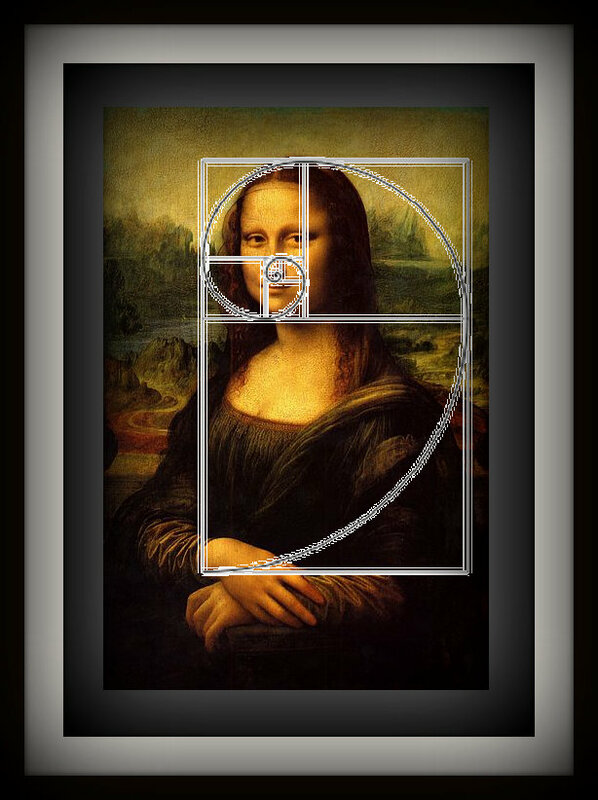 Generativeness and creativity: The universe generates a new moment every moment, and each moment has genuine novelties. Its tendency or theme is that it should not just stop. As it cooled, it produced all the laws of chemistry, all the new species of animals and plants, and finally ourselves and our history. 4. 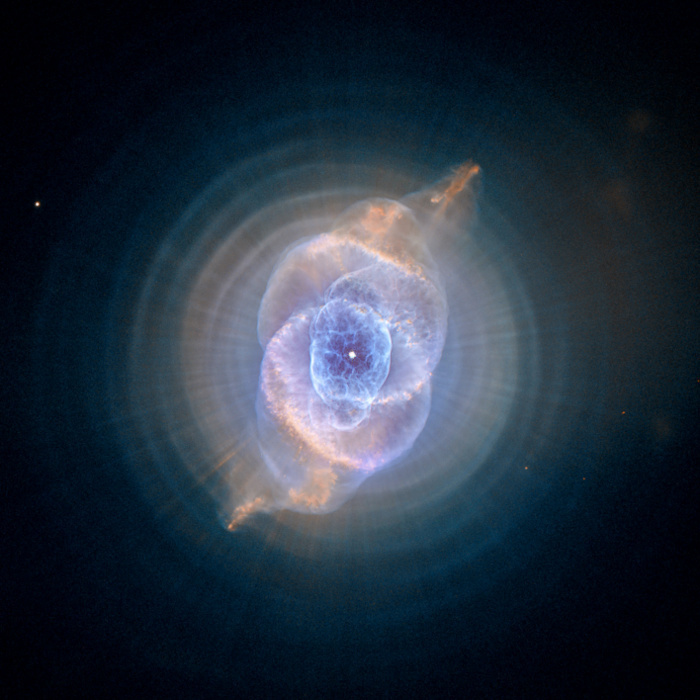 Rhythmicity: The universe can be described as a gigantic, self-nested scale of vibrations, from the highest-frequency particles, which oscillate with an energy of ten million trillion giga-electron volts, to the slowest conceivable frequency (or deepest of all musical notes), which vibrates over a period sufficient for a single wave to cross the entire universe and return. Out of these vibrations, often the most delicate and elaborate mixtures of harmonies of tone, everything is made. 5. Symmetry: Shapes and forms are repeated or mirrored in all physical structures, whether at the subatomic, the atomic, the crystalline, the chemical, the biological, or the anthropological levels of reality. 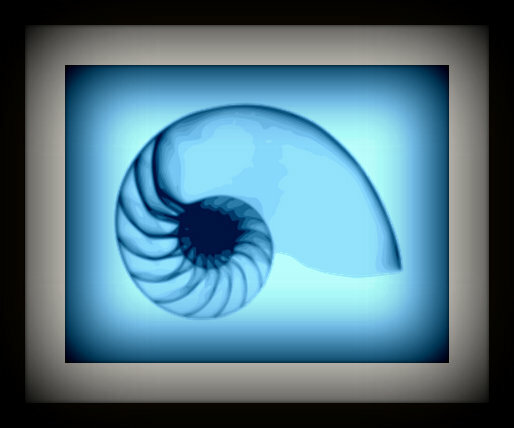 The more complex and delicate the symmetry, the more opportunities it presents for symmetry-breaking, the readjustment of the system toward a new equilibrium, and thus adaptation toward even more comprehensive symmetries. 6. 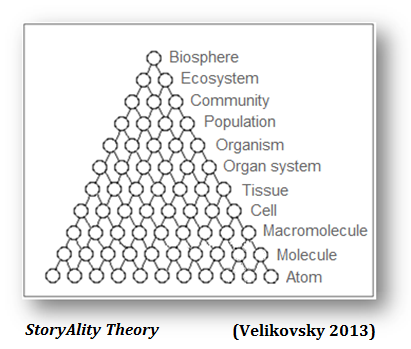 Hierarchical organization: Big pieces of the universe contain, control, and depend on smaller pieces, and smaller pieces on smaller pieces still, and so on. So – that is the excellent excerpt from the article. Here is a 20-min TED Talk (2010) by Benoit Mandelbrot on Fractals (i.e. : self-similarity). 1. Unity in multiplicity: The universe does seem to be one, though it is full of an enormous variety and quantity of things. Exactly. 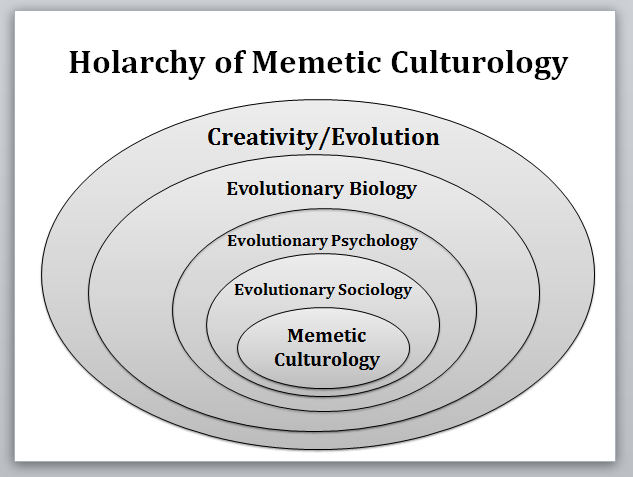 And, importantly, for Culture – and for memes (the units of culture) see also: the 3 Laws of Holarchies. 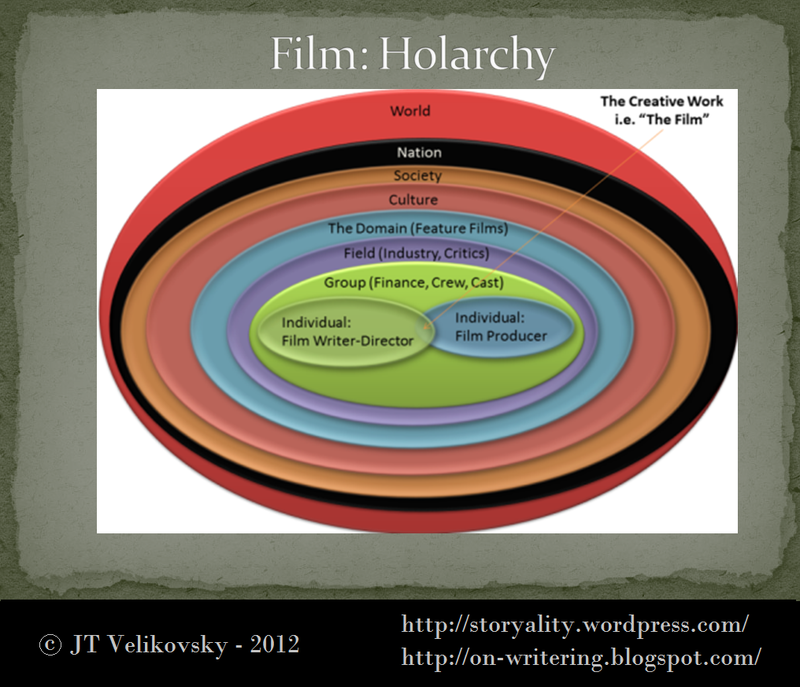 Physical matter is governed by the laws of holarchies (see above diagram); so too, Culture is governed by the laws of holarchies. i.e. – The 3 Laws of Holarchies – The following is an (amended / adapted) extract from Funch’s online essay “Holarchies” (Funch 1995), which paraphrases Koestler (1964, 1967, 1978) on holons and holarchies. Below, I have used the compound (or hyphenated) term I have created – namely, `holon-parton’ – (by combining Koestler’s term `holon’ (1967, 1978) and Feynman’s term `parton’, from 1972 & 1975). I believe that both Koester and Feynman were talking about the same thing (i.e. namely that `holons’ = `partons’). “A holon-parton is a node in a holarchy. A holon-parton looks up for what it needs to integrate with. It looks sideways for what it needs to compete and/or co-operate with. It looks down for what it wants to command and control. For why – these laws of holarchies govern culture (e.g. 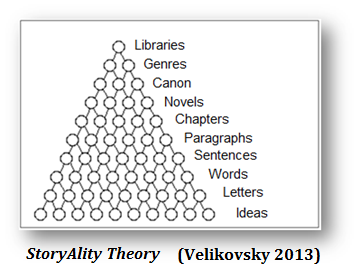 novels, films, songs, poems, scientific theories, etc.). Indeed. 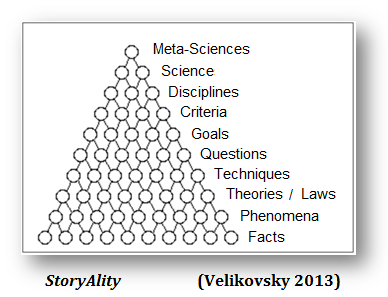 This is actually: Universal Creativity, which can also be called `Universal Darwinism’. 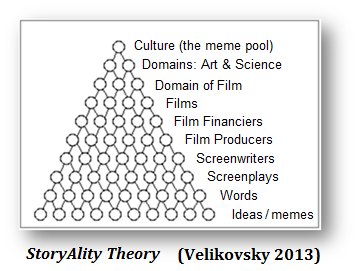 It is how and why new cultural artefacts (films, novels, poems, songs, scientific theories, etc) are created. The evolutionary algorithm is: selection, variation (e.g. 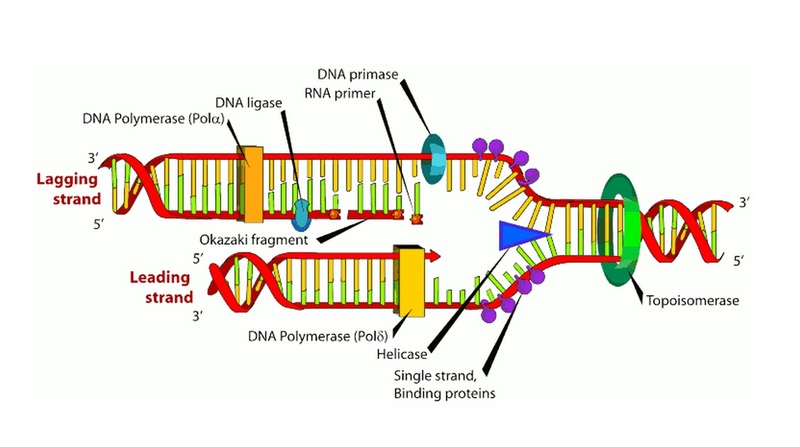 combination – such as when 2 DNA strands combine – each contributing 50% of their genes to form a new DNA strand and a new individual organism) and transmission-with heredity. 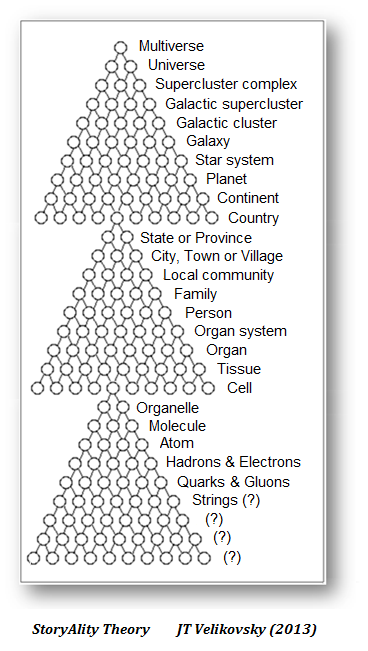 Holarchies (as per the diagram above – from `strings’, right up to the `multiverse’) are self-nested. 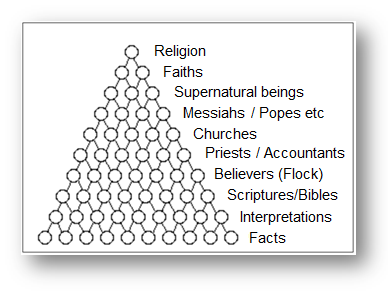 This is also known as `the Infinite Hierarchical Nesting of Matter’ theory. It is also the same principle in Culture, with memes as holon-partons, and memeplexes as holarchies. 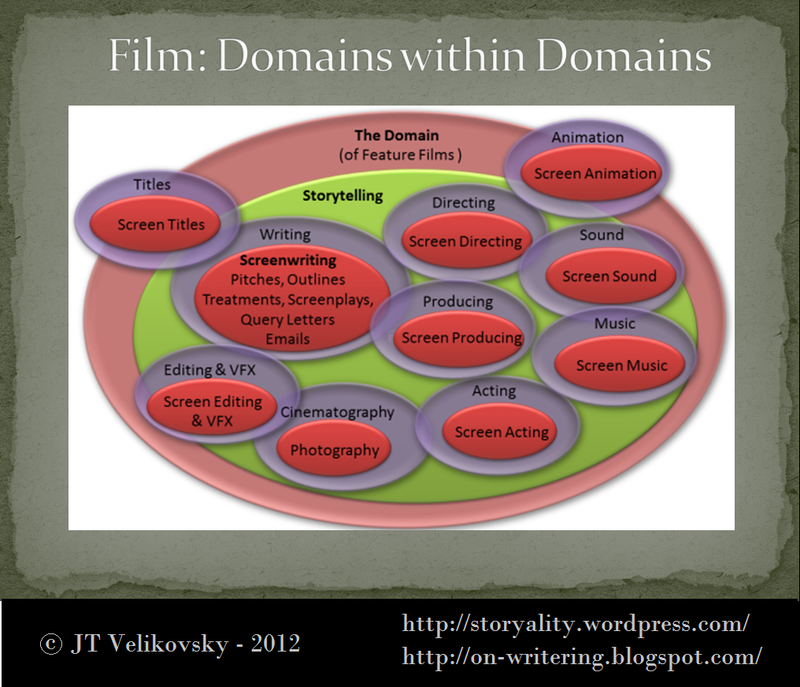 Holarchy of the Film Field and Domain (Velikovsky 2013). 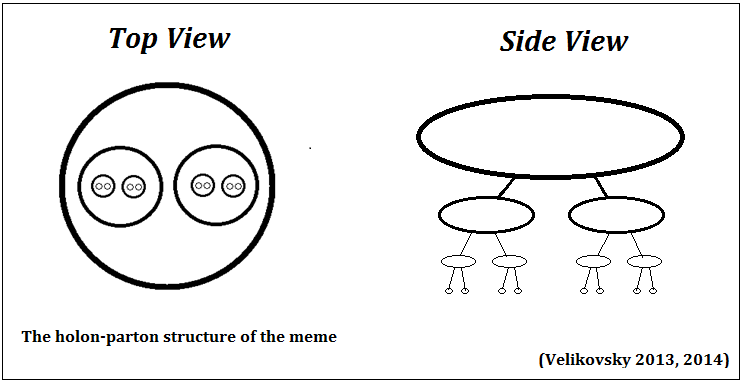 Note that memes (ideas, processes, products) are at both the top – and bottom – of this recursive, iterative system / holarchy (i.e. : Culture). i.e. 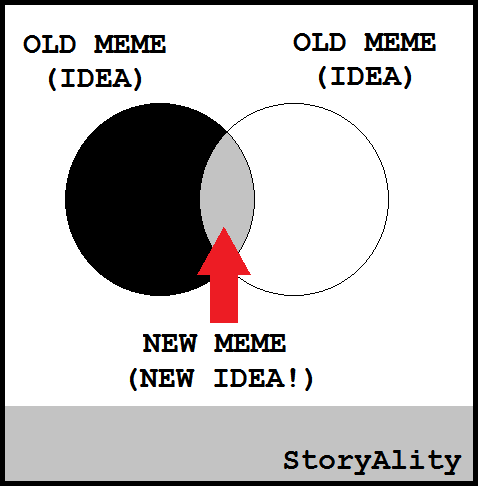 Screenwriters absorb memes (ideas) from the meme pool (all culture), such – as reading the news, and seeing other films (from there they select ideas), and then they: select, vary and transmit-with-heredity those memes (ideas) back into their own screenplay and film. Rinse and repeat, forever. Notably also – apparently, (cosmic/subatomic) strings also vibrate at different frequencies, and this is what determines what exact form of matter/energy (particles or waves) they manifest as (e.g. What exact type of quark they make, etc). 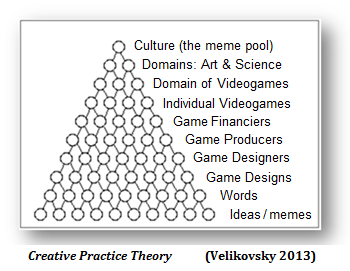 Also – Culture is a nested Domain (containing both the Arts, and Science, which are each also nested domains). Also – speaking of `regular frequencies’ and culture, (and “modelling what will happen”, i.e. 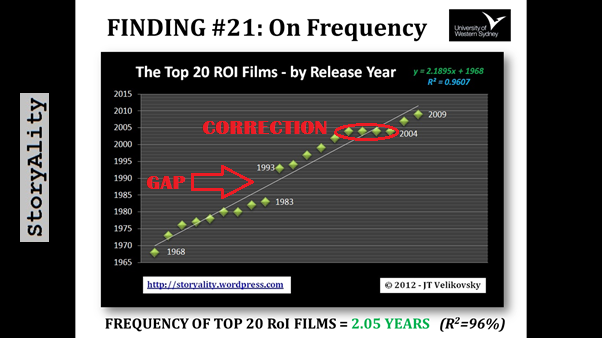 making scientific predictions) my doctoral research (aka StoryAlity Theory) finds that – a new top 20 RoI (return on investment) Film emerges from the international film system, every 2.05 years on average. The last one was January 2012, so the next one is predicted for / due in, January 2014. 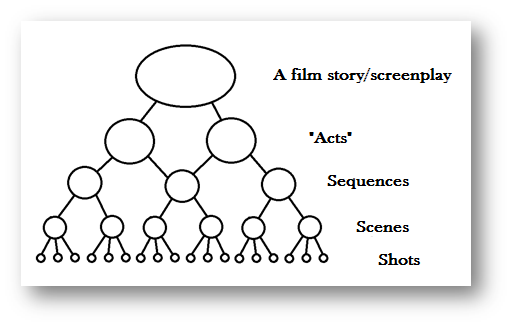 It (the algorithms in the agent-based-model of the feature film system) is underpinned by this theory: Creative Practice Theory – which uses the systems model of creativity. So – at any rate – Turner’s chapter `An Ecopoetics of Beauty and Meaning‘ in Biopoetics (1999) is excellent – and I can highly recommend the book. In it, Turner talks about ecopoetics. – With ecosystems in mind (as – all of Culture – both Science and the Arts – is an ecosystem, given: the Domain, Field, Individual interaction systems model of Creativity). 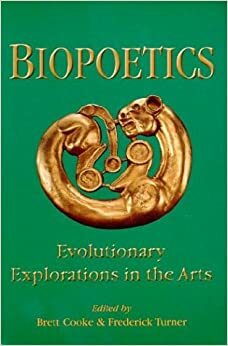 Turner in Cooke, B., & Turner, F. (eds, 1999) Biopoetics: Evolutionary Explorations in the Arts. Lexington, Ky: ICUS.